Intermas-Elcom develops, manufactures and markets components and modules for the “packaging” of electronics: cabinets, housings, subracks, cassettes and an extensive range of accessories which leaves nothing to be desired. 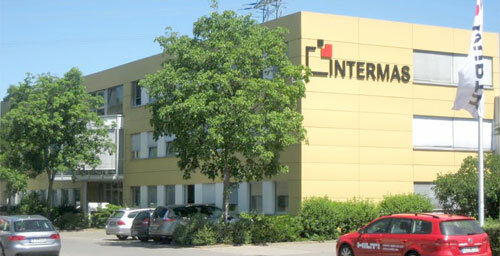 Intermas was originally founded in 1969 as an operating division of the former AEG Corporation. Intermas engineers played a decisive role in the creation of the19-inch and metric assembly standards and their subsequent further development. A wide range of innovative and trend-setting products have their roots in Intermas. Intermas products are used in almost all fields of industrial electronics and telecommunications and military and traffic technology at home and abroad.Well-known customers throughout the world rely on Intermas.